(stories set in the time between Holmes' graduation from university and his meeting Dr. Watson. 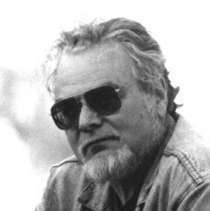 His novels The Plague of Spies and The Infernal Devices were nominated for an Edgar Award for Best paperback Original Mystery in 1970 and 1980 respectively. “I work here,” Frank replies furtively. “I’m a reporter on the city desk. But for god’s sake don’t tell my mother! She thinks I play piano in a whorehouse.” Well, my mother never would have believed that; she knew I can’t play the piano. And she knew I was going to be a writer because I told her so when I was ten years old. I would write humorous essays like Robert Benchley and Dorothy Parker, create clever bon mots like Noel Coward or Oscar Levant, examine slices of life like Damon Runyan or F Scott Fitzgerald, take my readers to worlds beyond the stars, like Edgar Rice Burroughs and E. E. Smith. Many of these writers flourished a full generation before I was born, but what was that to me? was born, but what was that to me? At fourteen I discovered mystery stories and couldn’t decide whether I was Rex Stout, Dorothy Sayers or Dashiel Hammett. Or maybe Simon Templar. Not Leslie Charteris, but Simon Templar. How debonaire, how quick-witted, how good looking. l to Chester’s The Butterfly Kid, a pair of fantasy novels in which the two main characters were ourselves, Chester Anderson and Michael Kurland. These books, and The Probability Pad, a continuation written by my buddy Tom Waters, have become cult classics, known collectively as the Greenwich Village Trilogy, or sometimes The Buttercorn Pad. It was, as another writer has put it, the best of times, it was the worst of times. And New York City was the Center of the World. The New Yorker was the cleverest magazine The New York Times was the king of newspapers, the Broadway shows were written by George and Ira Gershwin and Cole Porter, and everybody who could do anything better than anyone else moved to New York. And still the poor lived among the rich and gangsters flourished, having moved from booze to other enterprises. Gambling and prostitution, sure, but if a hotel or restaurant wanted to get its laundry done, the mob took a bite. Mozzarella for god’s sake cheese was controlled by the mob. And the European dictators had started poking their noses across the ocean, with the German-American Bund and the America First party. What a mix! What a period to write about. What a time for Alexander Brass and Morgan De Witt to live. And I am pleased to have given them life. 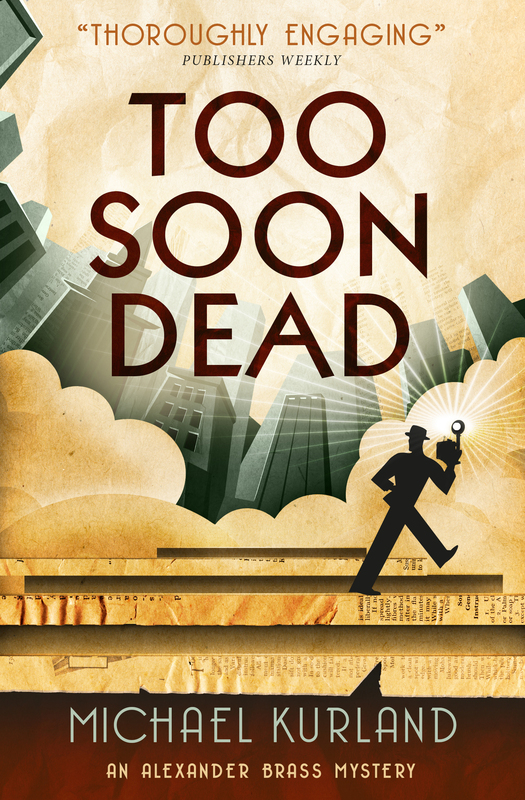 Check out Shots’ review of TOO SOON DEAD here.